A question that continually pops up and will be argued until the end of time is: What tyres should I be using?? 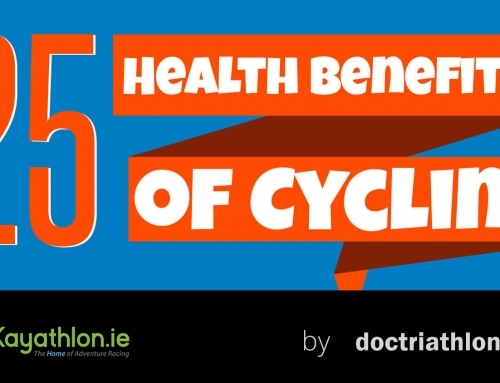 With so many influencing factors, from chatting to your mates to checking out what the competition are running at a recent race, it’s easy to see why this question pops up more than most. Then throw the vast array of choices into the mix and the subject is a minefield! Tyres are your only, and very small, contact with road. It’s important to have a stable and predictable tyre in all conditions especially in Adventure Racing where the conditions and road surfaces can at times (most of the time!) be less than favorable. 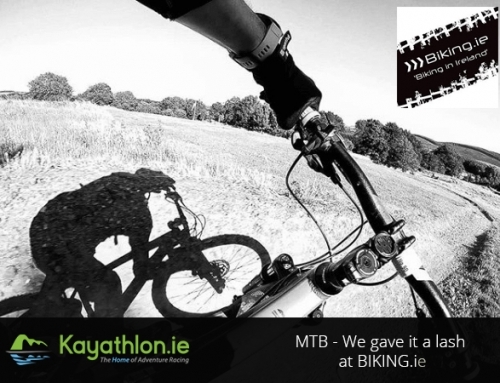 As Adventure Racers we tend to be presented with mixture of tough geographical conditions in our races, from rough off road sections like the last 2kms or so before Croagh Patrick in Gaelforce West to super-fast sweeping downhill sections like the 10km stretch from Molls Gap to Muckross lake in Killarney Adventure Race, and our tyres need to take all those stresses and strains in their stride. For me, that’s where the Continental Grand Prix 4 Season comes in. Straight off the bat, they’re not the cheapest by any stretch. If you’re used to buying tyres for less than €20 each then these are going to tighten your wallet! I’ve seen them in stores for anything from €60 to €75 each! 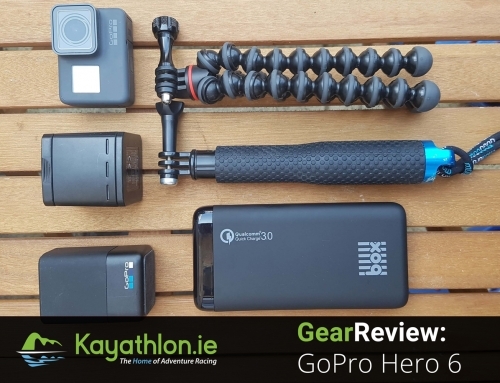 As you’d expect, significantly better value can be found online though with a set coming in at €85 including delivery from Chain Reaction Cycles. Bargain!! Whilst these tyres are at times referred to as a “winter tyre”, this is predominantly due to their wet weather performance which is something that we need all year round in Ireland. I’ve been using these tyres for the last 12 months or so training and racing in all sorts of conditions and with relatively high mileage in the early part of the year. The confidence they provide is, for me, second to none. 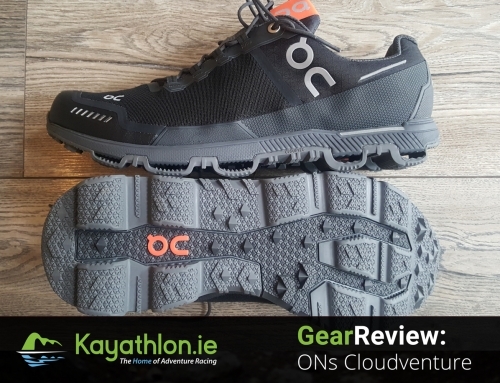 These got me through Donegal’s “The Race” in March without any issues whatsoever. I’m sure there are other tires that would have done the same but for me the tried and tested peace of mind and confidence they provided was exactly what I needed. 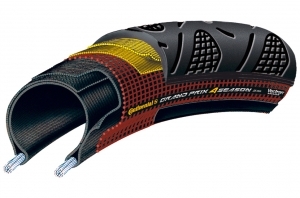 I’m currently running these in 25c but they also come in 23c and 28c tyres. Given the recent opinions of higher volume tyres being better I’m going to try the 28c’s next time. Again given the surfaces we contend with these may prove to be not only more comfortable but maybe even roll better. They’re very easy to live with too, certainly not the hardest tyres I’ve come across to change but then that all comes down to your wheelset. 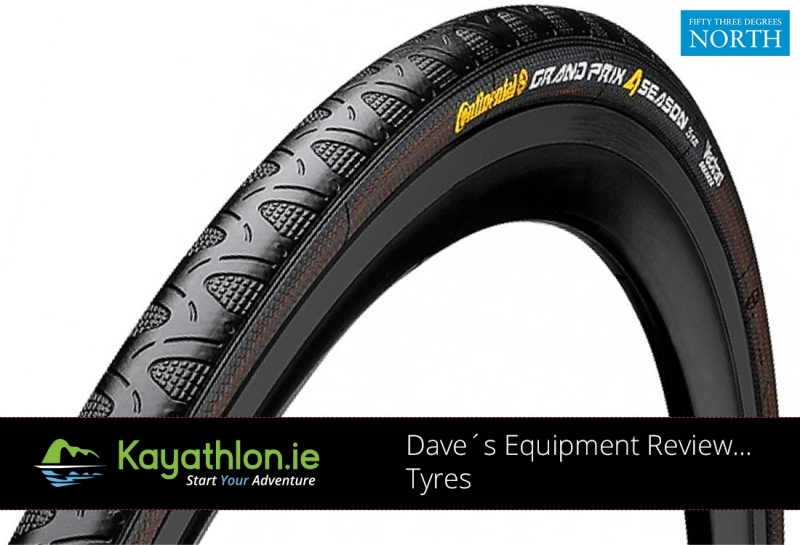 If you’re after a do it all tyre that ticks a lot of the boxes when it comes to Adventure Racing the Grand Prix 4 Season is well worth some serious consideration. I’ve no affiliation to any of the brands or companies mentioned. These are purely my own opinions and preferences. 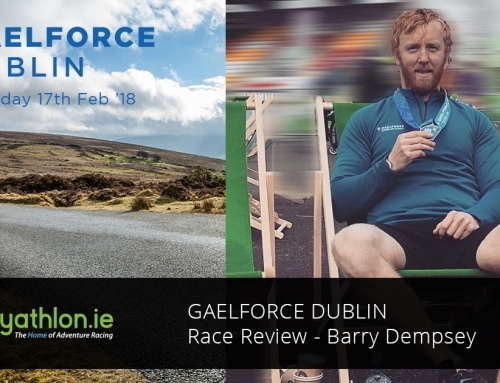 Those of you that know me also know I punctured during Gaelforce West, to my detriment I wasn’t running the 4 Seasons. Out of laziness, having signed up last minute, I stuck on a set of tyres that had come on a recently purchased bike that had been swapped out for 4 Seasons. I paid the price descending the fastest descent of the course. I managed to hold it together but lost significant time repairing it. Suffice to say, I’ll listen to my own advice next time!